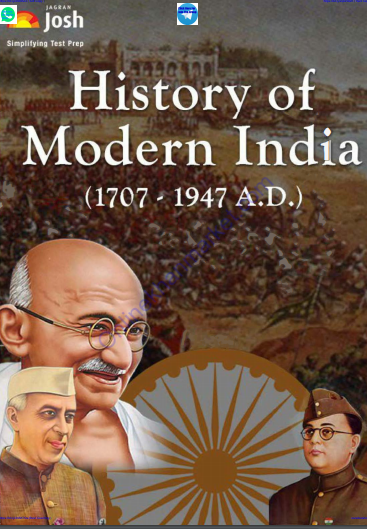 History is a very popular optional subject mostly chosen by students in the IAS mains exam. 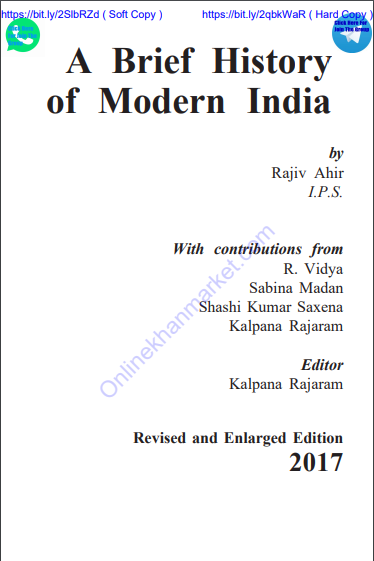 This subject is very important in UPSC exam because history is included in the prelims exam and in the mains general studies papers as well. 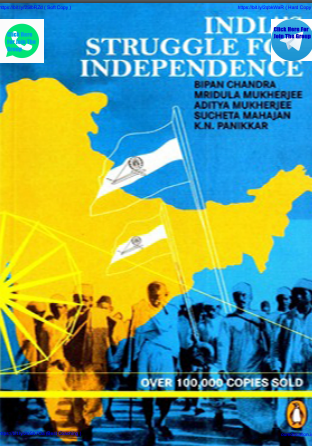 If you are an IAS student so that you cannot get by without studying history. In 2015 UPSC civil services, 1761 students appeared for the IAS mains with history optional. Out of that, 150 students got selected which gives it a success rate of 8.5%. Which assuring the students that the success rate of History optional in IAS exam is quite promising. No one can really say if History is a good or bad optional but only that it is a student’s interests and aptitude in a subject that makes it suitable or not for the civil services exam. Asoka and Buddhism are deeply bonded, JUST LIKE we cannot study Shah Jahan without commenting on Taj Mahal. 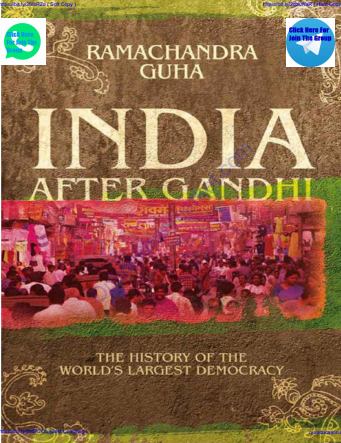 So the approach to studying Indian History should never be limited to Political History where WE study the names and wars of Kings but should be very broad to cover other aspects of Social and Economic History too. So you all can now familiar with its importance and through these notes, you all can easily grasp the important topic with the concept clearing pattern. 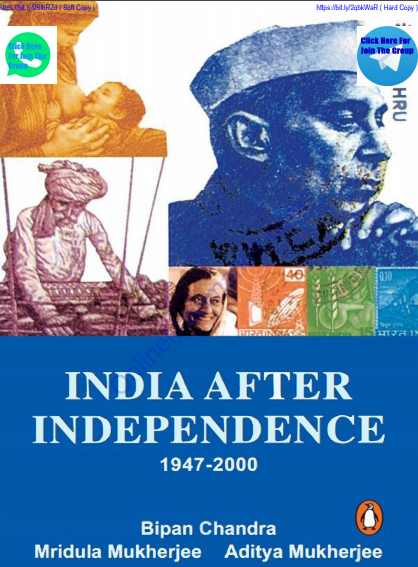 History Notes For UPSC IAS Complete Notes Download Version is here to help you even give you unbreakable wings so that you all can easily fly with the excellent understanding of conceptual knowledge of this subject. These notes are in E form which means you all don’t have to go anywhere just open your lappy or phone and click on the link and start your excellent preparation on your own pace. Don’t miss it and start learning with the digital flying colors.